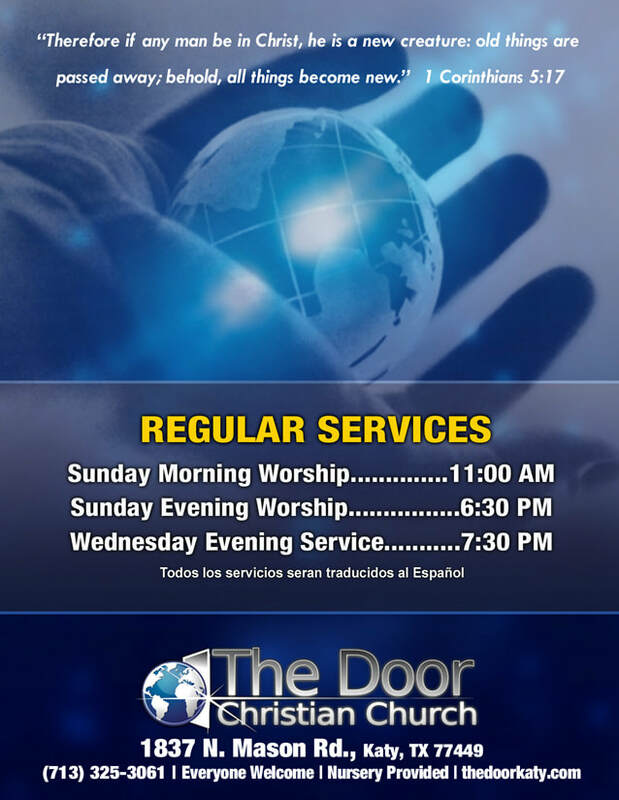 To gain access to hear the revivals, please contact us for the password. 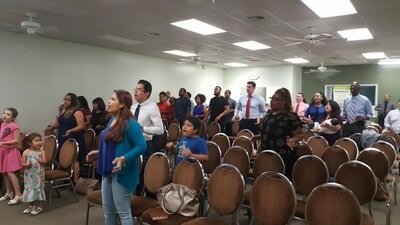 Our next up coming revival is July 22nd through July 25th with Evangelist Frankie Chi. 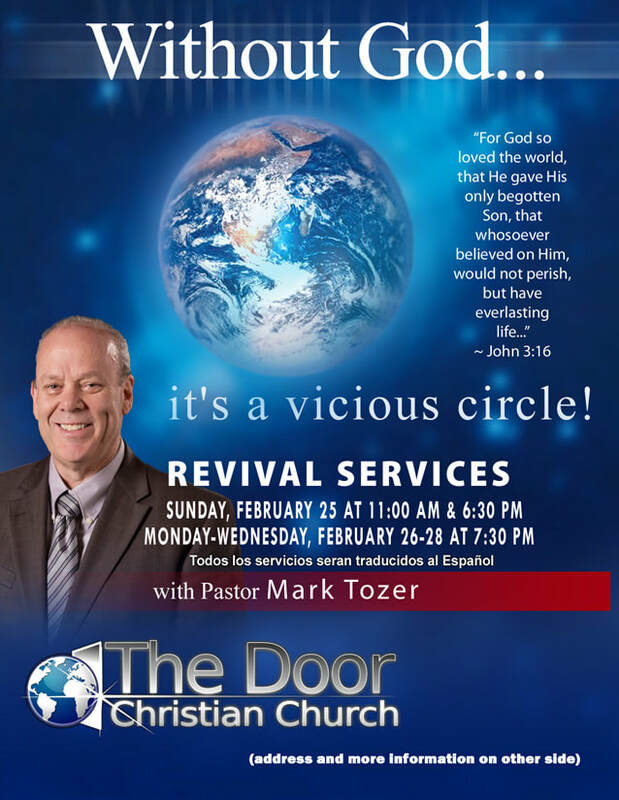 We just finished up our revival with Pastor Mark Tozer in February. 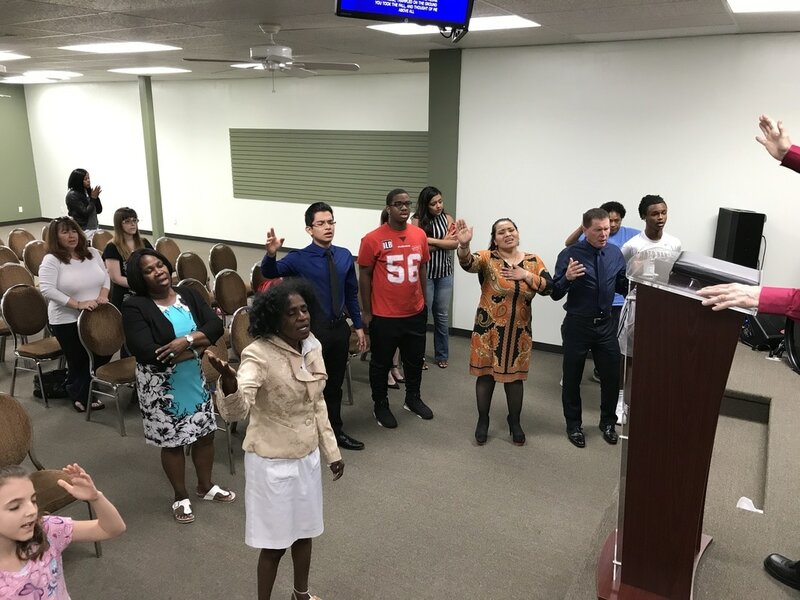 Mark has been in the ministry for over 25 years and has held numerous positions: he pioneered and Pastored a church in California for almost 3 years, he has been a missionary 5 times in the countries of China, Malaysia, Singapore, Australia and India. 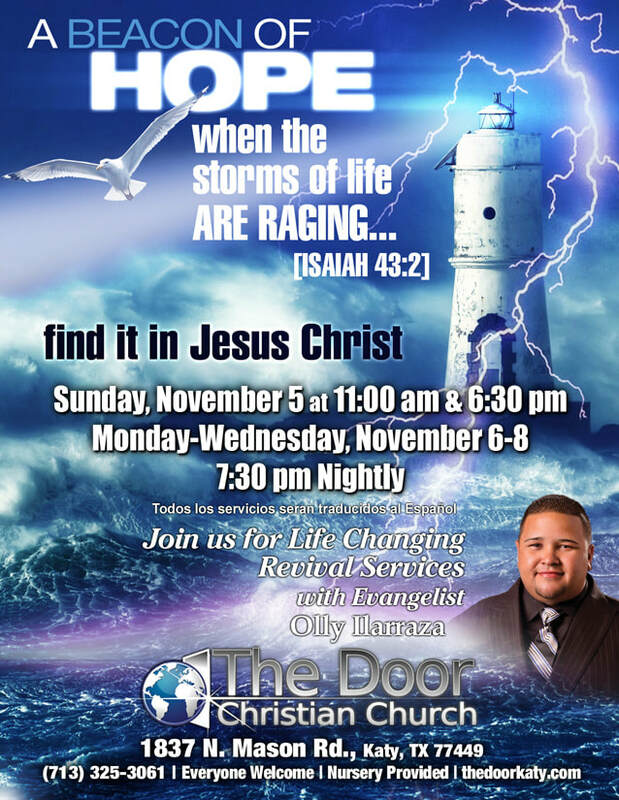 He is currently the Assistant Pastor at The Door Christian Center in Chandler, AZ. We were blessed to have Mark come and hold a revival meeting for us in February and he brought a great word from God to us in the Katy church. 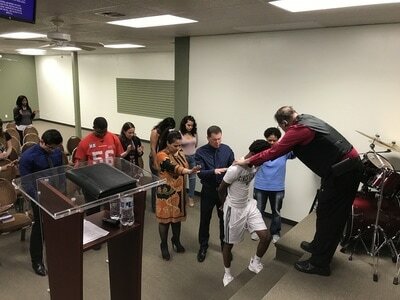 During the revival services we had 8 first time visitors with 3 of them accepting Jesus as their personal Lord and Savior. Also it was a great time of refreshing for our congregation, as Pastor Mark Tozer gave several prophetic words to many of our church people and prayed for the sick with many notable healings. Thank you Mark for your wonderful ministry and letting God work through you. 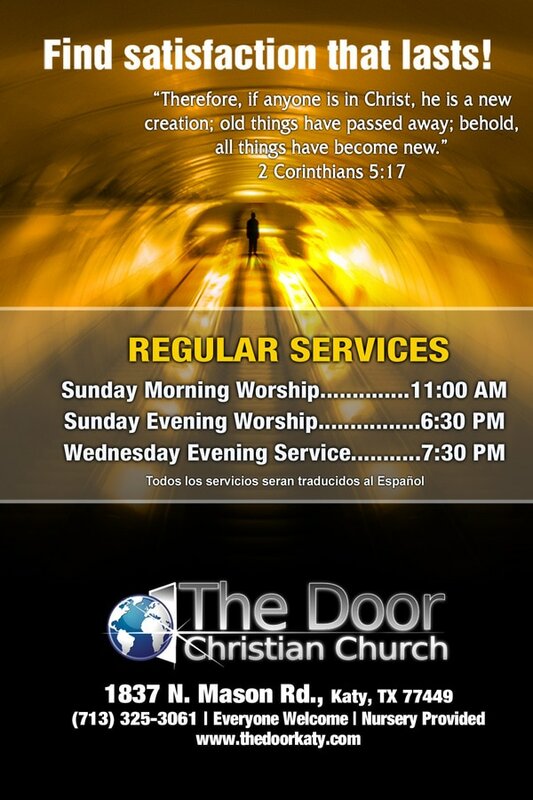 ​To gain access to hear the revival, please contact us for the password. 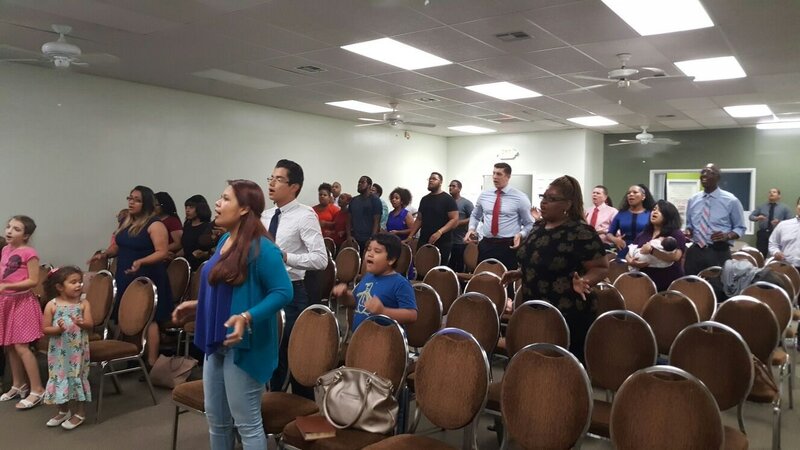 We just finished up our revival with Evangelist Olly Ilarraza in November. We were blessed to have Olly come and hold a revival meeting for us in November and he brought a great word from God to us in the Katy church. 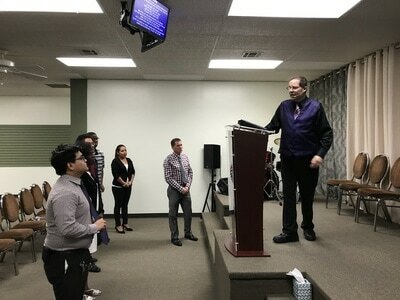 During the revival services we had 7 first time visitors with 3 of them accepting Jesus as their personal Lord and Savior. 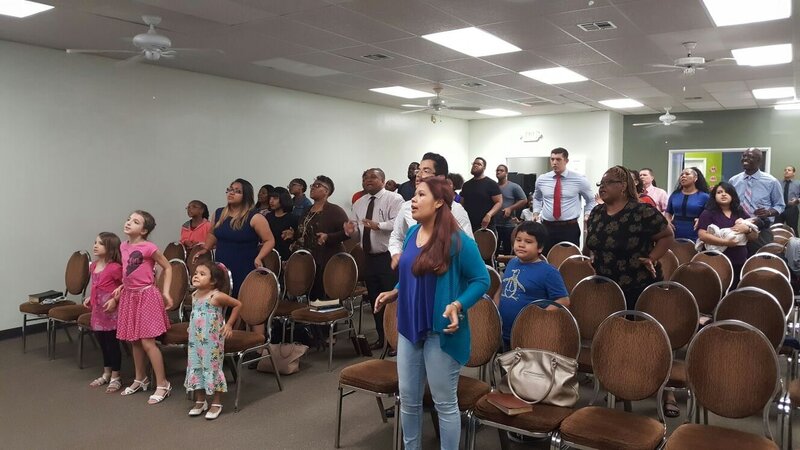 Also it was a great time of refreshing for our congregation, as Evangelist Olly Ilarraza gave several prophetic words to many of our church people and prayed for the sick with many notable healings. Thank you Olly for your wonderful ministry and letting God work through you. 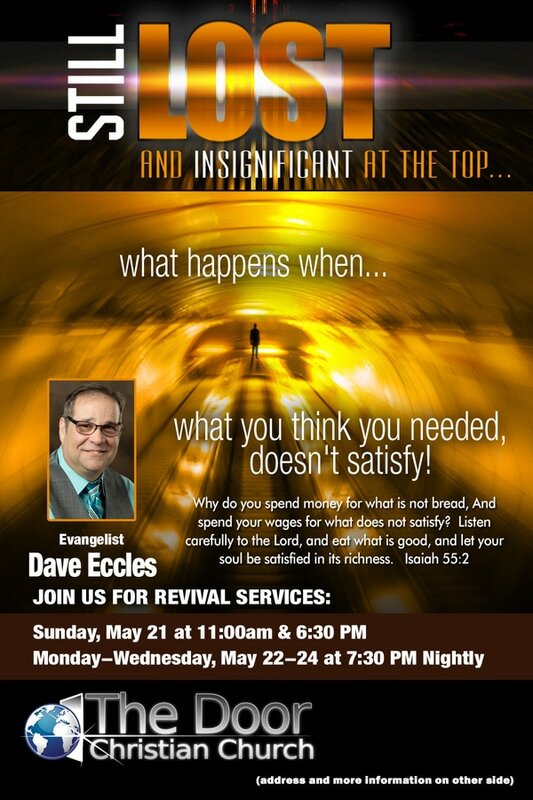 We just recently had revival services with Evangelist Dave Eccles in May. 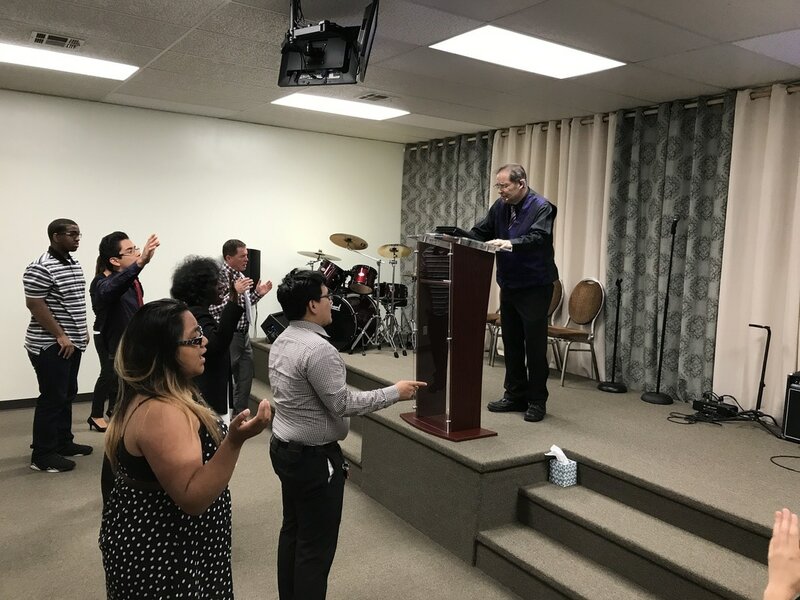 Dave has been in the ministry for many years and has held numerous positions: he was the Pastor of a church in Coolidge AZ for almost 9 years, and is currently an international evangelist traveling, doing revivals and healing crusades around the world! We were blessed to have Dave come and hold a revival meeting for us in May and he brought a great word from God to us in the Katy church. 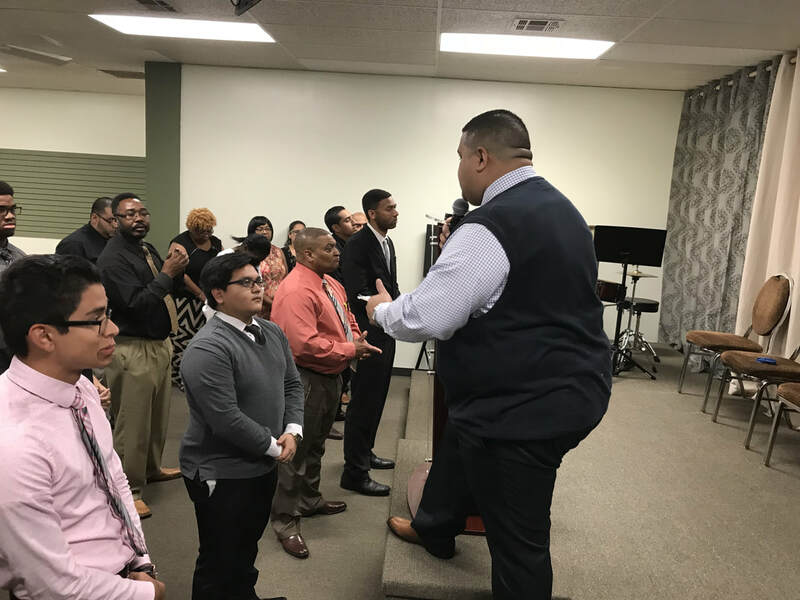 During the revival services we had 9 first time visitors with 3 of them accepting Jesus as their personal Lord and Savior. Also it was a great time of refreshing for our congregation, as Evangelist Dave Eccles gave prophetic words to many and prayed for the sick with many healings. Thank you Dave for your wonderful ministry and letting God work through you. 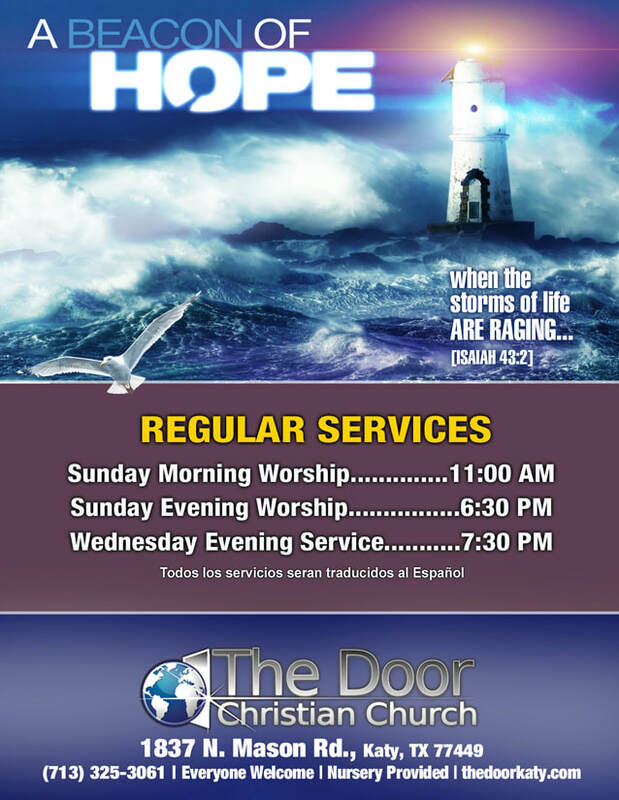 To gain access to hear the revival, please contact us for the password.